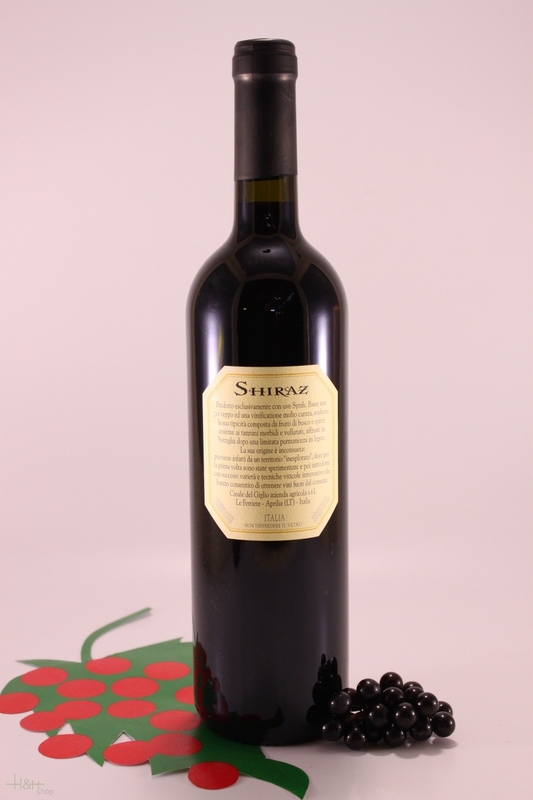 Description: A deep ruby-red wine with violet nuances. The promise of blackcurrant, blueperry and wild cherry, black pepper, cinnamon and cardamom on the nose is amply fulfilled on the palate. Suggested food pairing: Grilled tuna fish steak. "Wine Enthusiast" has rated the wine "Casale del Giglio Shiraz Lazio IGT, Italy" from the vintage 2008 on 03.01.2011 with 87 of 100 points. "Wine Enthusiast" has rated the wine "Casale del Giglio Shiraz Lazio IGT, Italy" from the vintage 2006 on 09.01.2009 with 85 of 100 points. "Stephen Tanzer" has rated the wine "Casale del Giglio Shiraz Lazio IGT, Italy" from the vintage 1997 with 89 of 100 points. 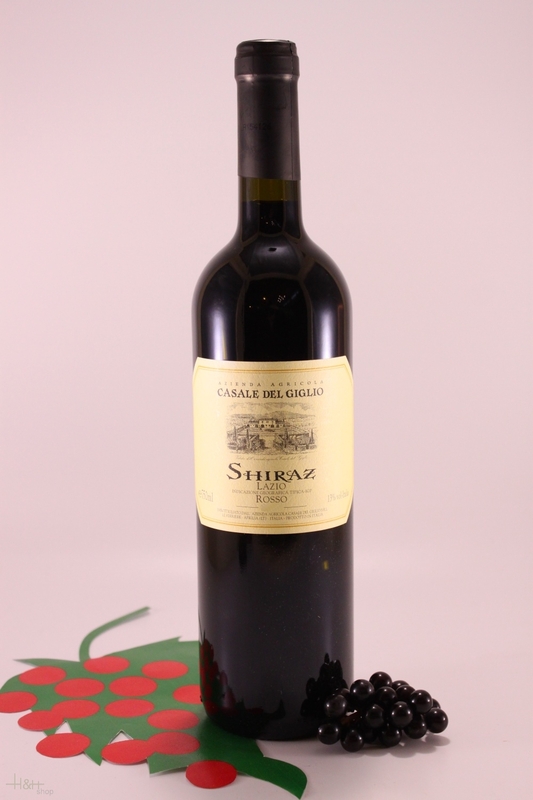 "Stephen Tanzer" has rated the wine "Casale del Giglio Shiraz Lazio IGT, Italy" from the vintage 1996 with 87 of 100 points.